DIY app building platform Appy Pie has launched a cloud-based mobile game builder, enabling users to create a mobile game with no programming experience required. The Game Builder has been available in beta since January, and has seen more than 500 games produced. 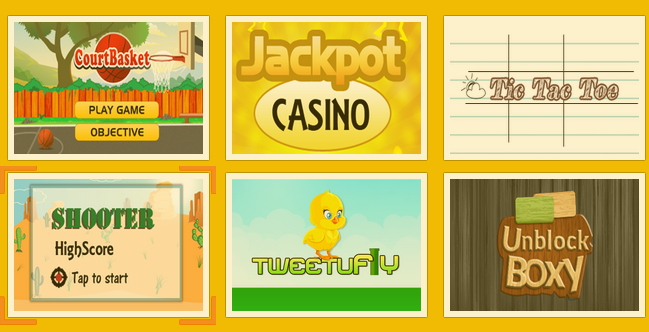 The solution currently has six game templates to choose from, including Flappy Bird, fly and shoot, casino, tic-tac-toe, basketball and action. Plus, the company notes that more game types are slated to be released in the coming months. Through Game Builder, users simply need to select their game type, name the game and customize it with characters, which can include personal photos or graphics. The games are pretty basic, however, users still have the ability to submit them to iTunes and Google Play. Plus, users can publish their games in the Appy Pie Game Arcade, test the games with developer testing links and monetize games using iAds and AdMob.